This is an unusual execution of a perpetual calendar, unique in its intricasies and historically never executed in this way before. 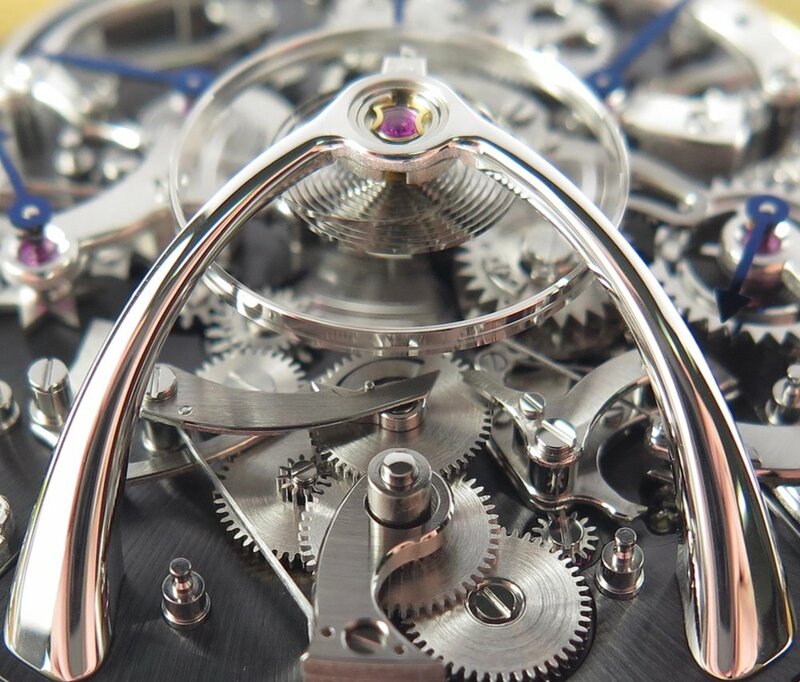 Made by MB&F and independent watchmaker Stephen McDonnell. With 581-components. Below are three watches of the same model. 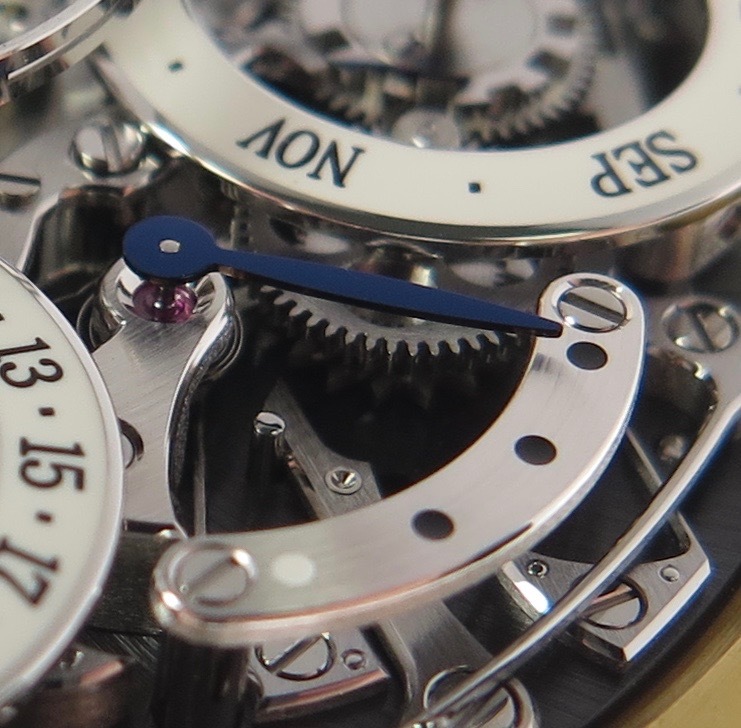 A fully assembled and cased QP (QP = French, Quantium Perpetual- English, perpetual calendar). Secondly, components from a kit for a movement to be assembled with a different colour mainplate. Lastly a semi complete movement, advanced, shown with and with out subsidiary dials. One of the characteristics with this Perpetual Calendar which differentiates it from other conventional examples which are finished as this one, predominantly by hand and made in small numbers, is the adjustment required after assembly. 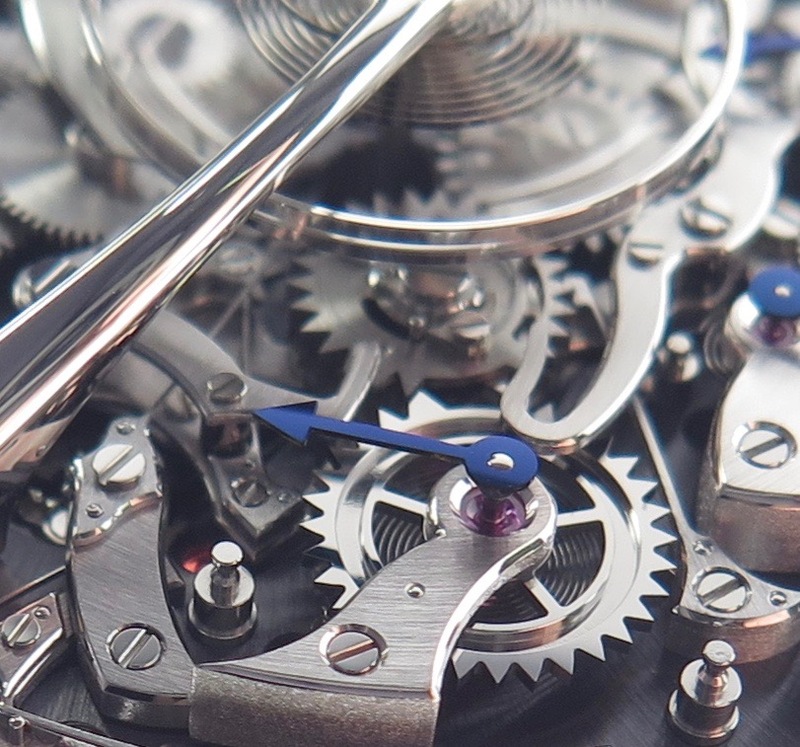 Normally with QP's there is a considerable amount of time consumed to assure the mechanism functions correctly, here the watch is assembled and works with little to no adjustment. A perpetual calendar automatically adjusts to the variable length of each month and leap year. Main plate. Decorated with a sun burst finish and PVD coloured surface. Assembled with multiple pillars upon which the QP mechanism is assembled. 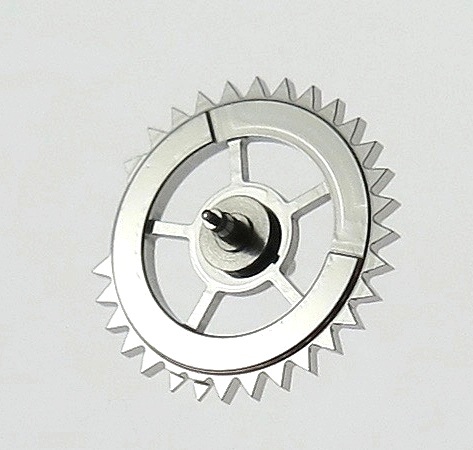 Profile mainplate dial side. Showing the multiple sizes and forms of the pillars, each is placed by hand using tooling assuring specific friction fits in the manipulate. Inner mainplate. The barrel and train wheels are held into this side of the mainplate. 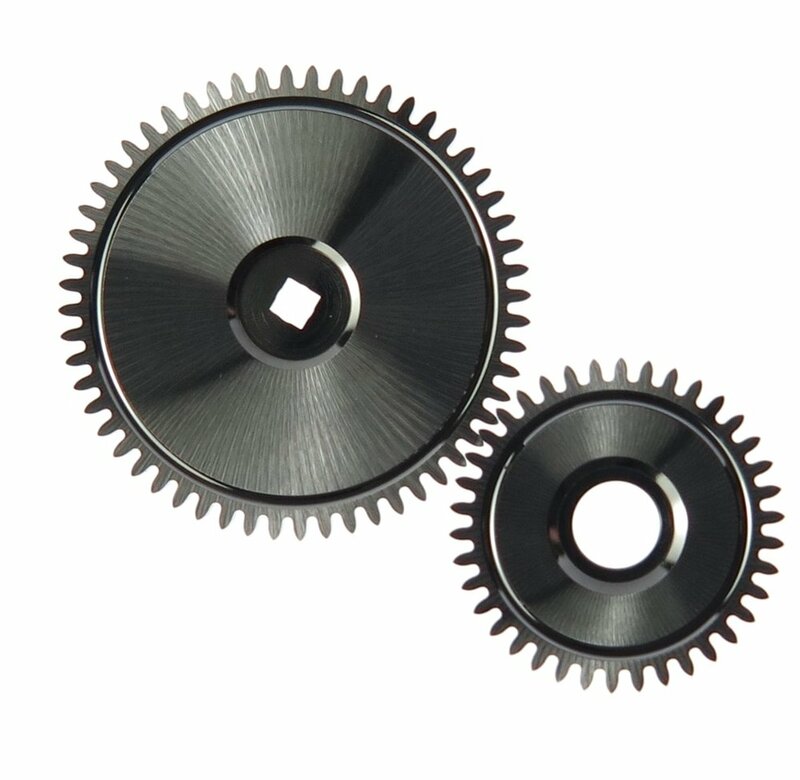 The PVD treatment only effects the dial side when executed. All surfaces are decorated. Train bridge. MB&F engraved into the bridge and lacquered. 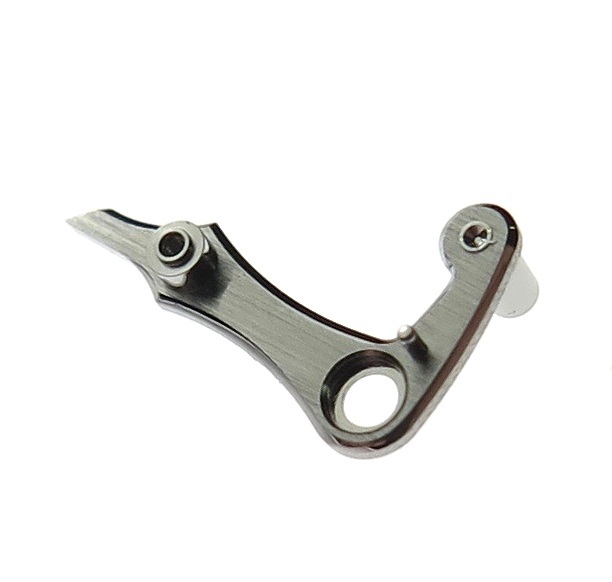 The lacquer is resistant to the different cleaning solutions used in the cleaning process. Train bridge under-side.The jewels are fitted into gold rings (chattons) which are then pushed into the bridge. Date wheel. Which carries the date hand. Barrel bridge, holding in place two barrels. Balance wheel bridge. Complete with stud holder and Incabloc shock protection. Balance wheel inclined, which has possibly the longest balance arbour ever made for a wristwatch mvt. Balance wheel profile. The balance staff is 11.80mm long. Master controller. 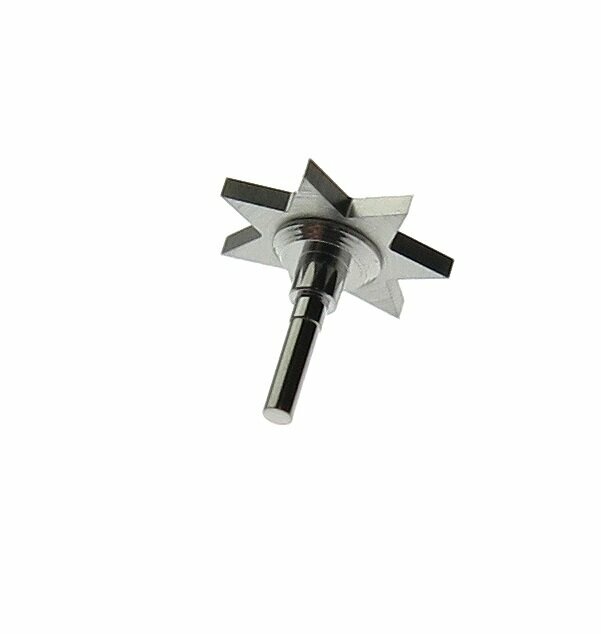 This assembly comprises of 20 components. Power reserve wheel assembly. Spring made using electro formage. 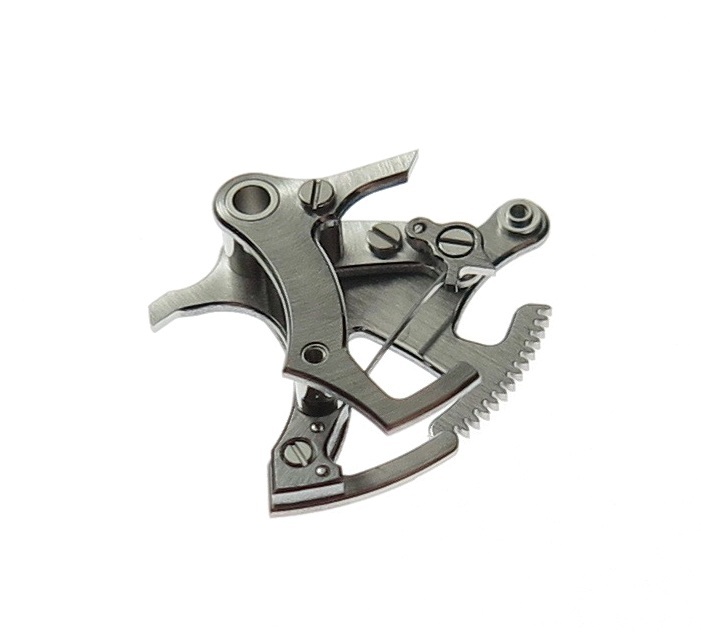 The movement sitting in a brass movement ring and placed on to a nylon support for manipulation, allowing the movement to be turned over to allow access to both sides during assembly. 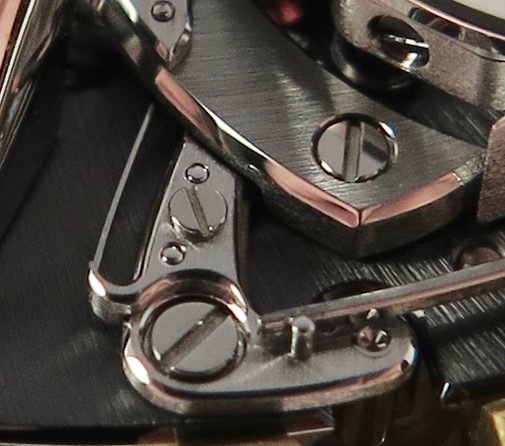 QP's tend to be made as slim as possible to reduce the thickness of the final watch. 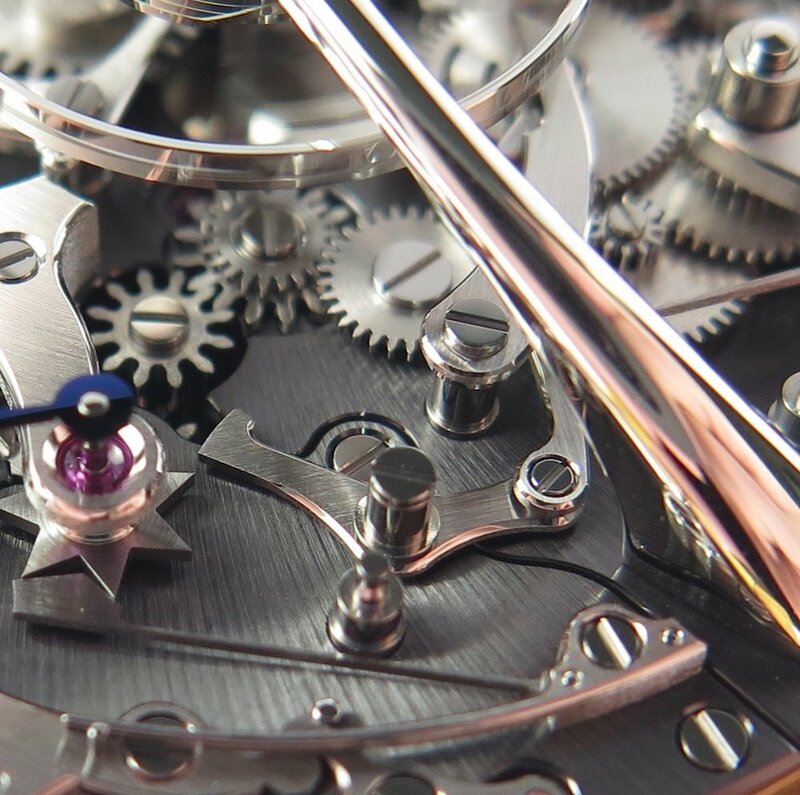 Here the Qp is fully visible and some of the components are made on multiple layers emphasizing the horological nature of the construction producing a substantial piece of 3 dimensional horology. 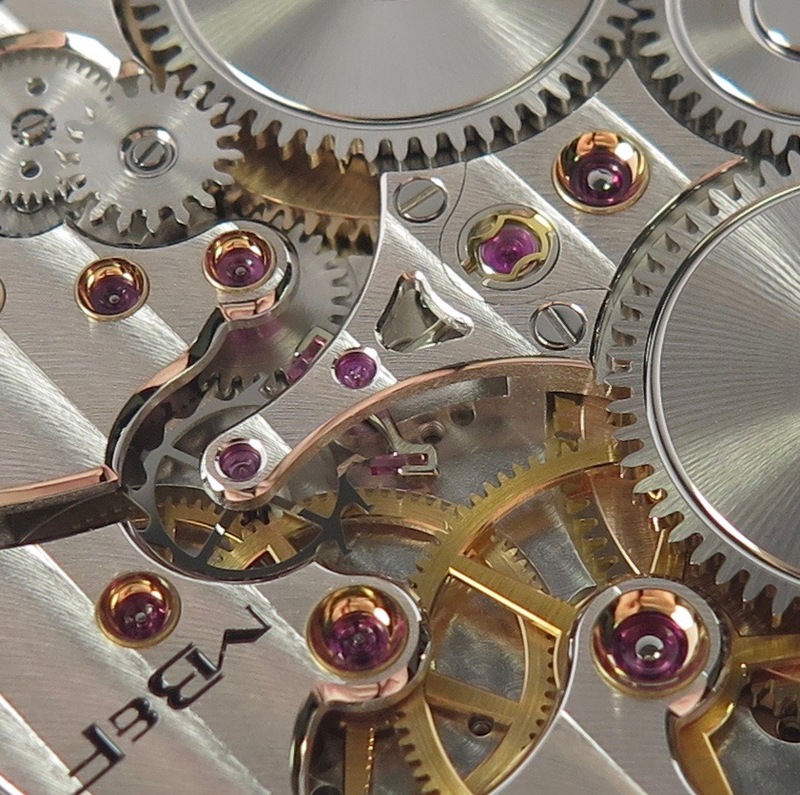 Side profile of movement outside of the case illustrating the thickness of the wheels and components which the QP comprises of. Precision time keeping, 6 positions under 10 seconds variation. Balance bridge and balance wheel. Diverse angles of the movement, recto-verso.